Welcome to the ultimate A-Z taxi guide with everything you need to know about booking a local taxi for short or long distances, including how taxi fares are calculated, the standard etiquette expected by taxi drivers and how to arrange an airport transfer. The following UK taxi companies have received the highest ratings from their local communities. 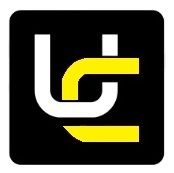 Why hire a local taxi? 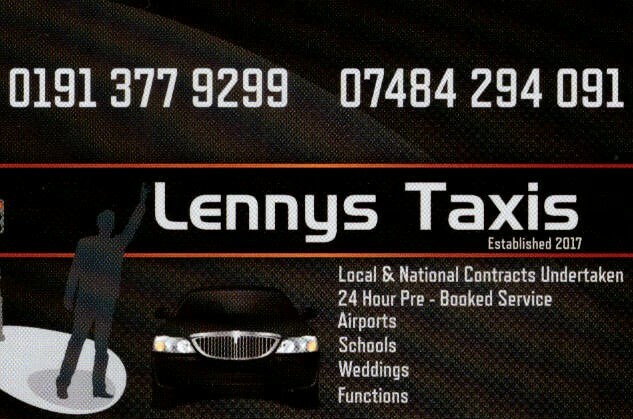 Can you get a taxi fare quote? What are the most common taxi services? Do taxi drivers need to be qualified? What’s the difference between a black cab and a private taxi? Do taxis have rules or etiquette? Need to book a taxi? If you have access to a car, then you’ll know just how convenient they are for driving to work, going on day trips and generally getting from A to B. However, there are times when driving a car isn’t convenient at all, such as when you’d like to drink alcohol at a social event, or if you’re going on holiday and want to avoid having to pay for parking. In these situations, particularly when it comes to alcohol, booking a taxi is potentially a lifesaver. You can usually find taxi companies that offer a 24-hour taxi service just by placing a search on Thomson Local for your local area. This means you can always rely on a drop-off or pick up at any time of the day or night. Even if you have a good local bus and train network, you'll still have to walk to the nearest stop or station to catch them. Once on board, there are no guarantees that you'll get a seat and you have absolutely no control over the route they take. Then once you reach your stop, you'll still need to continue travelling on foot to your final destination. A local taxi, however, can be ordered direct to your front door at a time of your choosing. You are in full control of the route, and you won't have to share the seats with other passengers. Best of all, the taxi will also take you directly to your final destination. If you are travelling to an unfamiliar area, then you may not be aware of potential congestion hotspots such as one way systems and roadworks. A local taxi driver, however, will know the best possible routes to avoid delays. Most taxi drivers will also be happy to act as an unofficial tour guide by recommending local attractions or places to eat. If you find your taxi driver has been particularly helpful, then a tip will always be much appreciated. Absolutely. Most taxi companies can give you a good idea of the taxi cost over the phone. You can also use an online taxi fare estimator to get a taxi quote, often by comparing prices with other local firms to ensure you get the best possible price. If you are unable to drive to the airport or want to avoid paying for parking, then an airport transfer is a popular choice. You can usually speak with the taxi company beforehand to arrange a fixed price for the journey so that there are no unexpected charges when you arrive. Some taxi companies will also offer a discount on their taxi prices if you arrange a transfer in advance for your return journey. 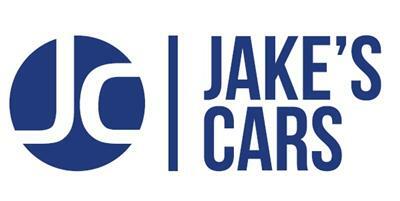 Meet and greet services are a convenient way to expedite your journey home from the airport. After collecting your luggage from the baggage claim, you can find your taxi driver waiting for you in the arrivals area. In most cases, they will be holding a card or tablet computer with your name printed on the screen to help you identify them. The last thing you need after a long train journey is a long walk home from the station in the cold. Fortunately, most train stations have a taxi rank outside that's visited regularly by taxis from various local firms. Depending on how busy the station is, you may have to queue to get a taxi to yourself, or if you prefer, you can choose to split the cost with other passengers that live locally. If you need regular taxi transport to work, school, or for a recurring appointment, then you can usually arrange a deal with a local taxi company. This is also a popular choice among work colleagues that wish to taxi share and split the costs between them. 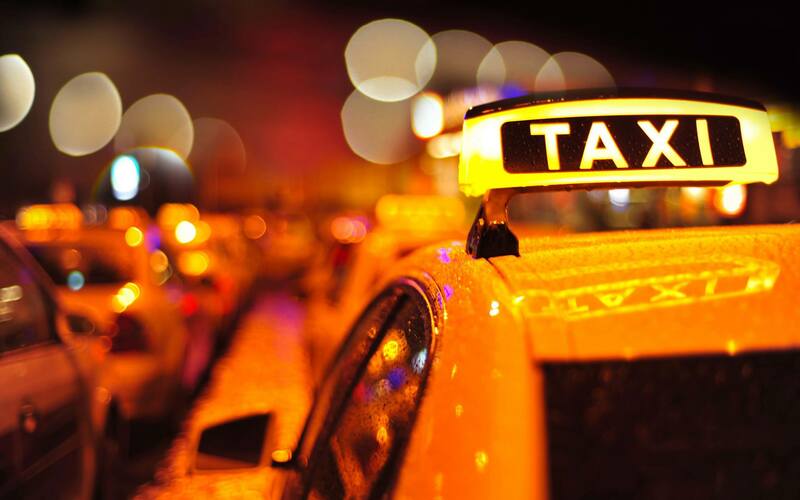 For longer journeys, you may be able to negotiate a fixed rate with the taxi company rather than using the meter. It's worth getting quotes from several local taxi companies for comparison before making your final choice. Most taxi companies have vehicles designed for accessibility, such as extendable ramps for customers with mobility issues, or for parents travelling with their children in a buggy. Always phone ahead to inquire about accessible taxi options before you book. For large groups of people, you will need to book an 8 seater taxi. Smaller taxis have every right to refuse to transport large groups of people for reasons of health and safety. So always check first before you book to avoid disappointment. To drive a taxi or private hire vehicle, you will need to apply for a license from your local council. For London, you will need to apply to Transport for London (TfL) instead. You also need to have held a full driving licence for at least 12 months be legally entitled to work in the UK. The law also stipulates that you need to be a “fit and proper person” which means that your local council has the right to carry out an enhanced criminal records check to assess your character and background. Can only be pre-booked as they do not have insurance to carry passengers without an agreed booking. London taxicab drivers are expected to be able to decide on the best possible route for a customers journey without checking a map or using satnav. To put that into perspective, this means a taxi driver must be aware of the 320 standard London routes (commonly known as runs) and the 25,000+ streets within six miles of Charing Cross. This vast amount of information is affectionately known as "The Knowledge" and is something that many taxi drivers spend years learning before taking a test administered by the Traffic of London Taxi and Private Hire office. This includes enrolling in Knowledge Academies and exploring the streets of London by scooter to learn the routes. Uber is a location-based app that allows you to hire a private driver via your smartphone. It works by matching your location to a nearby Uber driver. 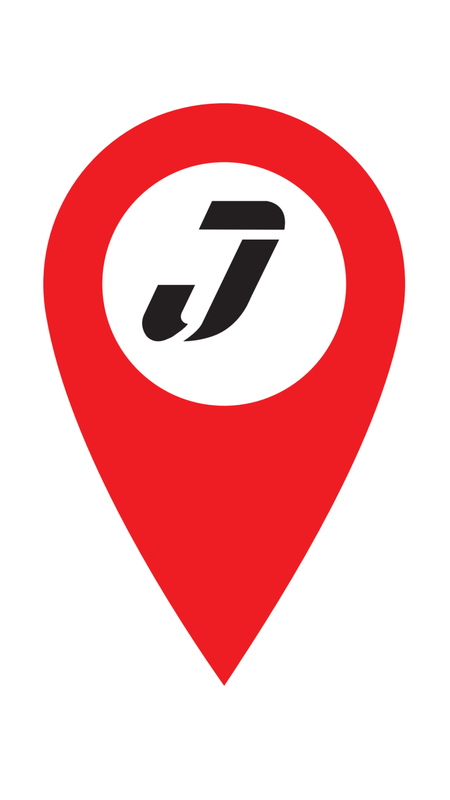 Once a match is made, you'll get real-time updates on the drivers location as well as information about them, such as reviews from previous customers and even trivia. For your safety, each uber driver is CRB checked and must hold a valid driving licence. They must also confirm your full name before they can start the journey. If you are interested in hiring an Uber then you can use the Uber fare estimator tool to get a quote for your journey. Time is money for taxi drivers so if you booked the taxi for 9am, make sure you are waiting outside at that time for the pickup. In most cases, if you are running late, your taxi driver will be happy to wait as long as you let them know. Not turning up for your taxi booking is even worse than being late and puts your taxi driver in the unfortunate position of having to wait around in the hopes that you will eventually show up. All of this takes time which could have been used to transport other paying customers. So always remember to cancel your taxi if you no longer need it. Smoking in a taxi is not permitted as the lingering smell of smoke may put off other customers. The presence of burning cigarette ash also has the potential to cause damage to the plastic and soft furnishings of the taxi, which you would be liable to pay for. Most taxi companies have a strict no fouling policy with fixed penalty fines for those that find themselves caught short. This is why many taxi firms will turn away intoxicated customers to avoid the risk of being off the road dealing with vomit or worse. Leaving a taxi without paying is considered to be an offence under Section 3 of the Theft Act 1978. Additionally, if you take a journey in a taxi without any money in your possession and fail to inform the driver, then you will be committing an offence under Section 11 of the Fraud Act 2006. It should come as no surprise that your taxi driver deserves to be treated with common decency and respect. Unfortunately, this is not always the case, particularly when transporting volatile or intoxicated customers. 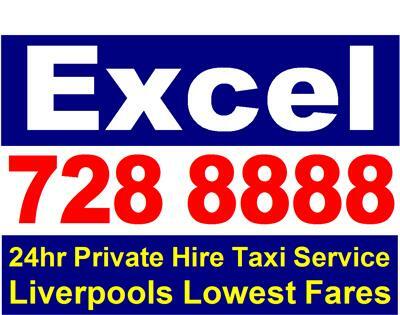 If you need to hire a local taxi, then please visit our Taxi services page and search in your local area. 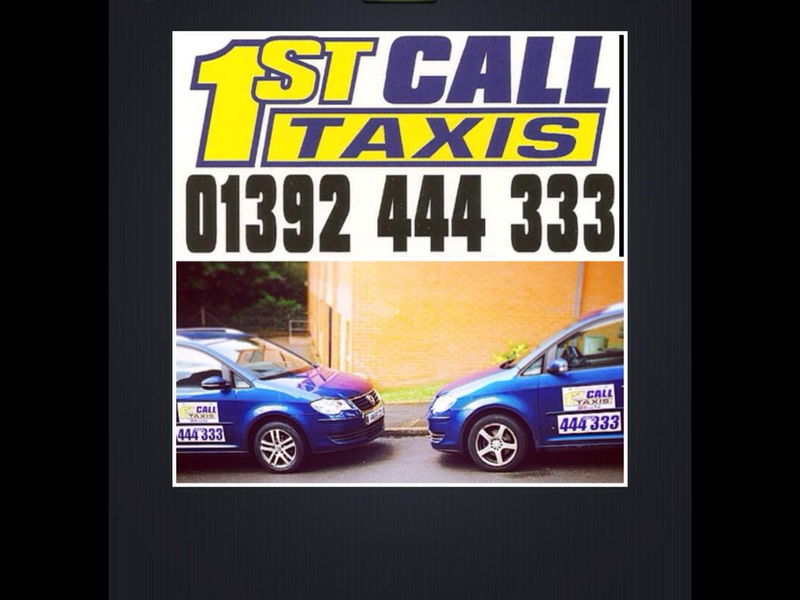 You’ll then be able to find local taxi numbers, reviews and a full list of the services that each company provides.